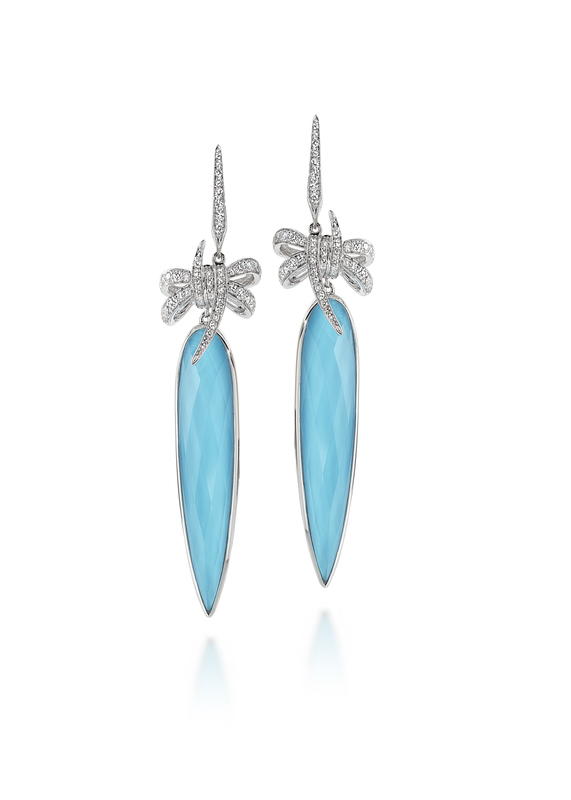 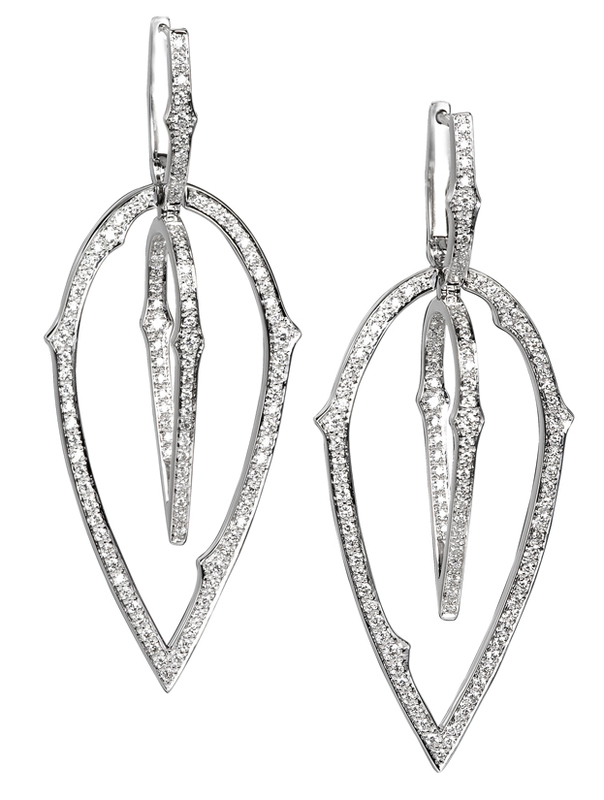 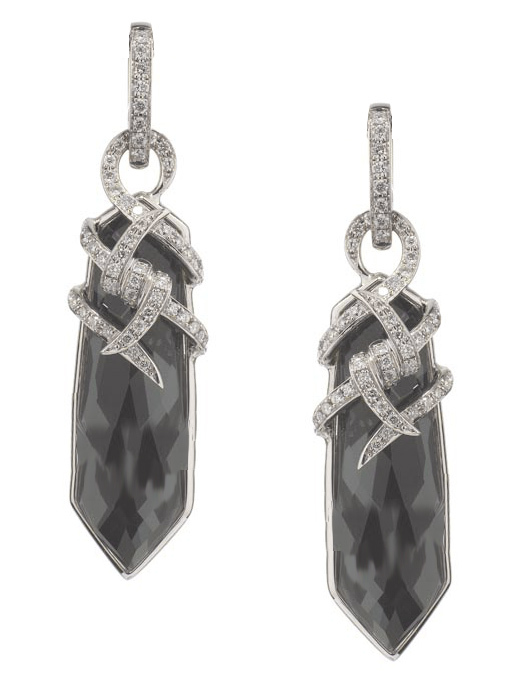 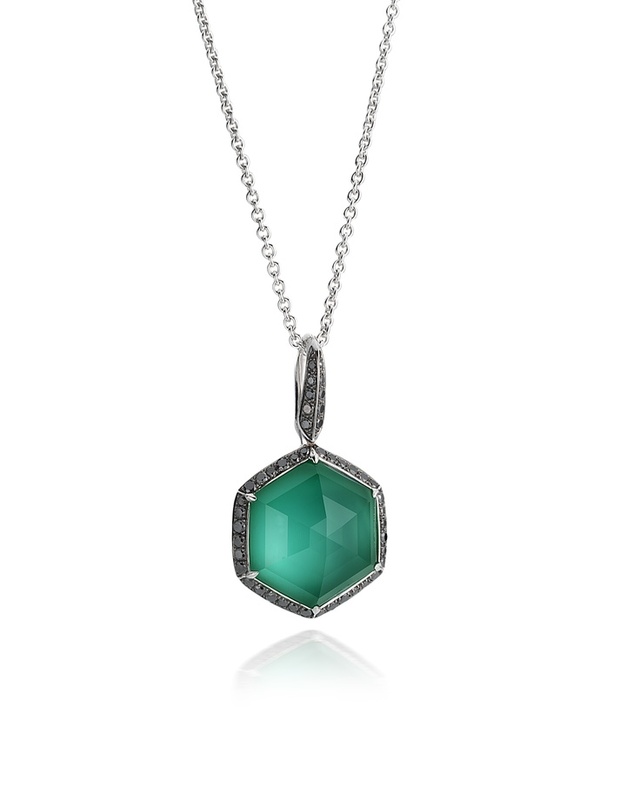 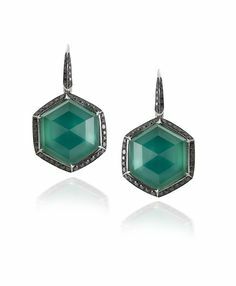 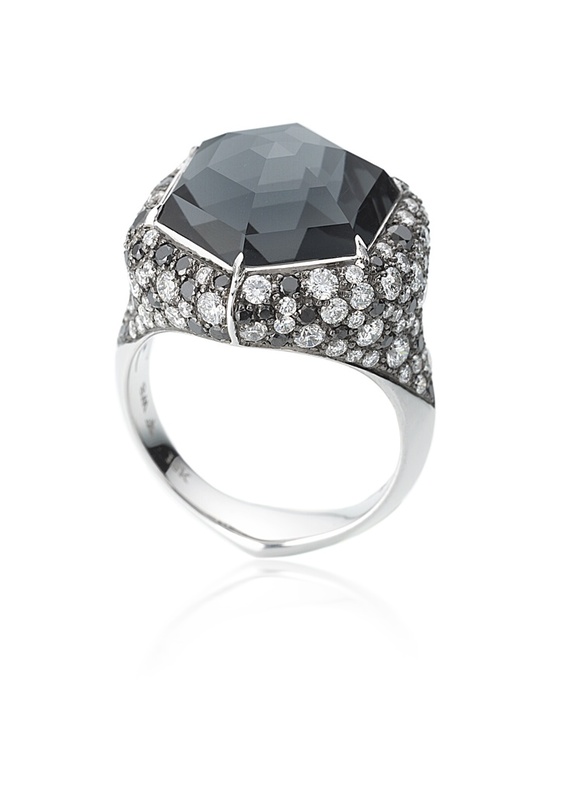 Stephen Webster is our ROCK STAR of fine jewelry with his edgy and exquisite designs. 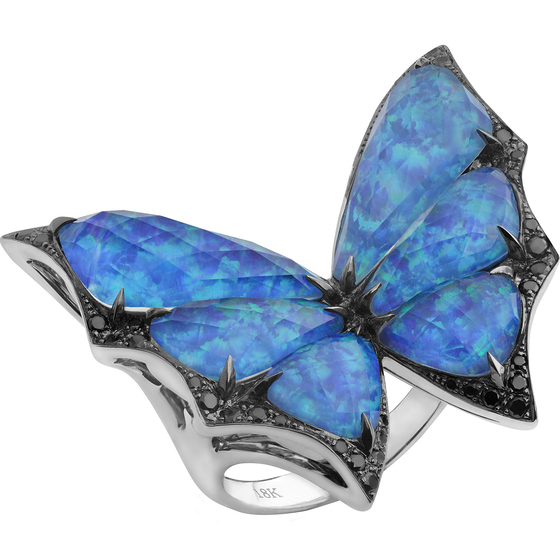 He is not only a leader in fine jewelry within the United States, but also England. 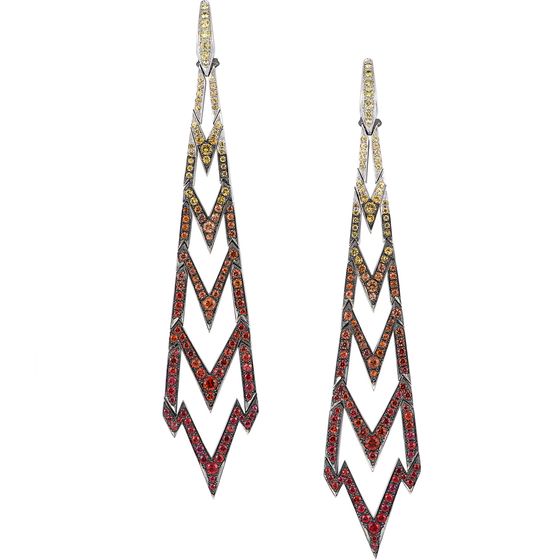 His jewelry transcends barriers of age, style, and culture. 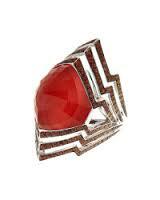 Many celebrities wear Stephen Webster from Madonna and Jennifer Lopez to Randy Jackson and Ozzy Osbourne.